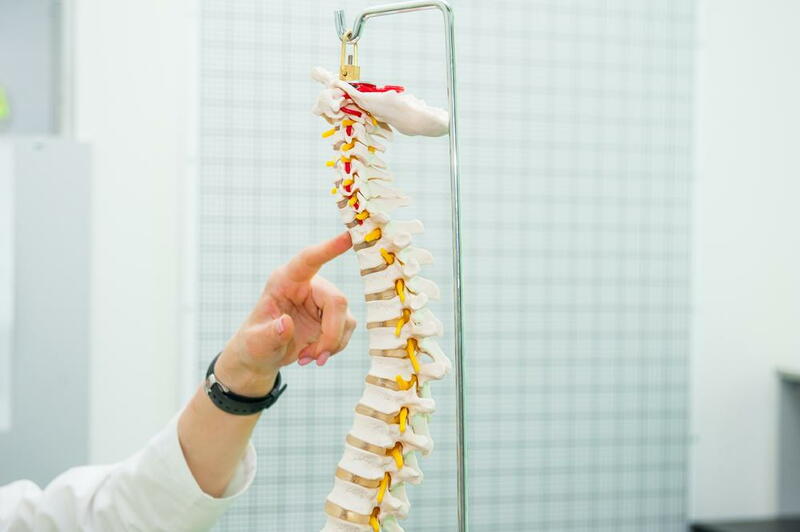 As a modality of chiropractic care, spinal decompression is one of the most interesting treatments we provide here in Pottstown, PA. Our chiropractors at Tri-County Chiropractic and Rehabilitation use spinal decompression to treat injuries and reduce pain. Find out more about how Doctors Christine Treacy and Caitlin Redding effectively use spinal decompression as part of their chiropractic practice. What is Spinal Decompression Treatment and Is It Safe? Spinal decompression is a form of chiropractic adjustments. It involves stretching the spine so that the spinal vertebrae experience reduced pressure. During a spinal decompression, any discs along the vertebrae that are out of place or swollen can be effectively treated. The use of spinal decompression does not require any drugs or back surgery, which is why it is a welcoming treatment method for most adults. What are the Health Benefits of Spinal Decompression? The most common reason why one of our patients receives a spinal decompression treatment is to reduce pain in their spine or back muscles. The decreased pressure on the vertebrae remedies inflammation that causes pain. A spinal decompression also aids in boosting blood circulation along the spine. This can help increase the rate of healing after an injury or muscle sprains. The circulation also improves the flow of endorphins throughout injured areas. These endorphins are the body’s natural pain relievers and act as such. Should I Use Spinal Decompression Treatments? Spinal decompression is beneficial for treating back pain, as well as nerve pain. By reducing the stress and pressure on the vertebrae along the spine, this can alleviate inflammation on the surrounding soft tissue. This tissue is where nerve endings are located. When these nerves are pressed against it causes numbness and pain in the extremities. Spinal decompression treats this issue. Other reasons why patients seek spinal decompression is to treat spinal pain caused by bulging discs, herniated discs, or slipped discs. Whether this is your first time getting spinal decompression or you need fast back pain relief in Pottstown, PA, our chiropractors are ready to work with you. In addition to providing spinal decompression treatments, we also offer comprehensive chiropractic care including adjustments and massage. Call our office at 610-327-8090 and make your appointment for spinal decompression treatments at Tri-County Chiropractic and Rehabilitation. We look forward to treating you!